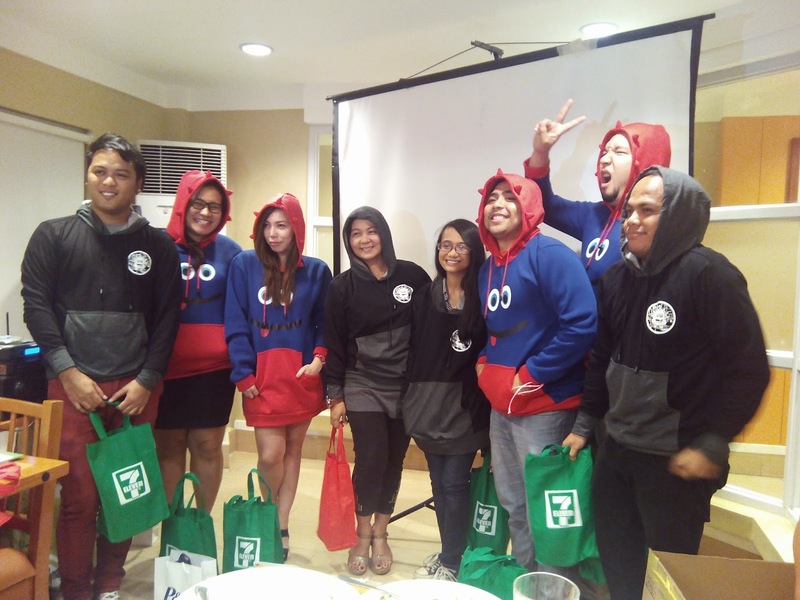 Hoodie Time is 7-Eleven's loyalty promotion if you use their Rewards Card. 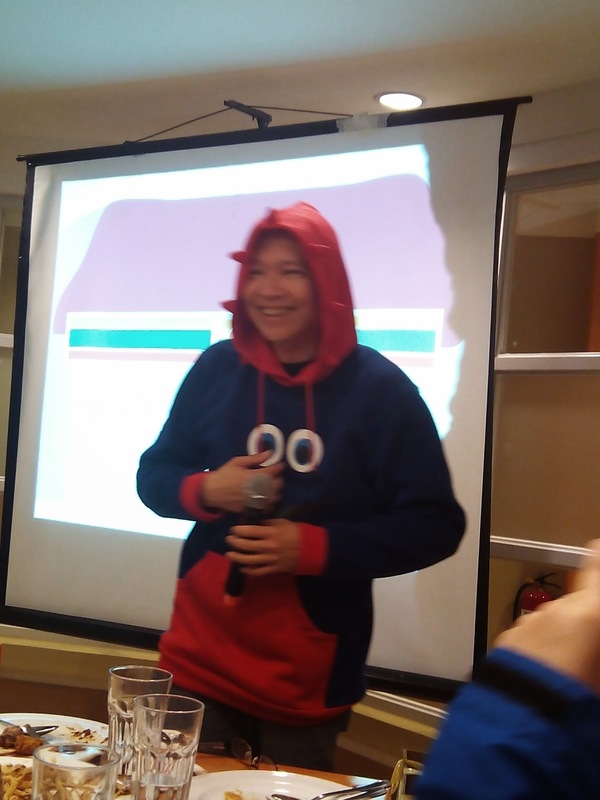 A customer need to collect a total of 10 points to avail of the limited edition hoodie with two designs to choose from. Earning hoodie points is easy- every P100 single or accumulated purchase of personal care products gives the customer 1 hoodie point. 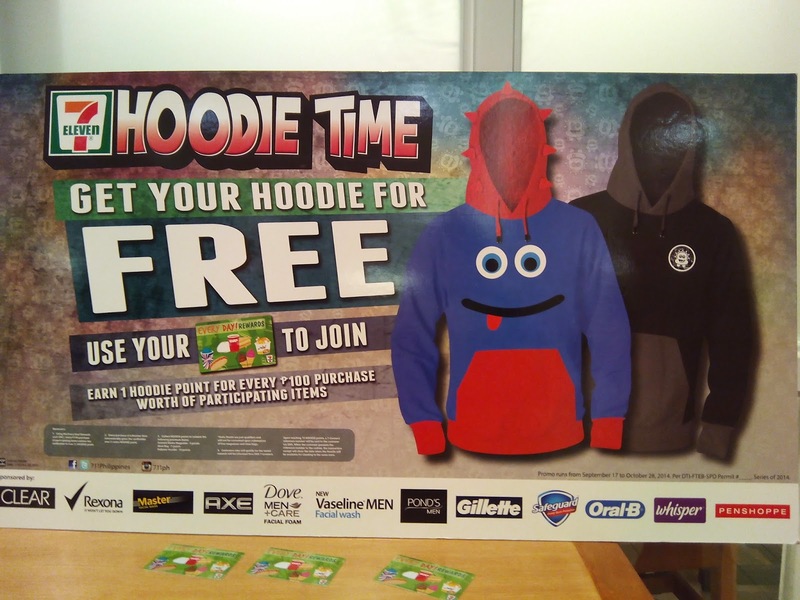 Earn 10 hoodie points and get the limited edition hoodie for FREE. The promo is until October 28, 2014 only so hurry to your nearest 7-Eleven branch now. The Personal Care section of 7-Eleven has seen a considerable rise in all branches so this is the company's way of rewarding the most loyal customers this season. Coincidentally, 7-Eleven has the widest range of health and beauty brands. 7-Eleven is the leading convenience store brand in the Philippines with more than 1,100 stores. They offer a wide range of personal care products such as shampoo, conditioner, hair treatment, hair styling, mouthwash, toothbrush, toothpaste, bath soap, body wash, face wash, face cream, face scrub, lotion, and much, much more.